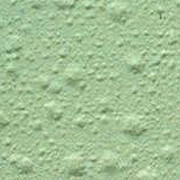 Lifting of the paint film from the underlying surface, which appears as bubbles or blisters in the paint, usually caused by heat, moisture or a combination of both. This condition can eventually lead to peeling of the paint if not corrected. Determine if blisters were caused by heat or moisture. Break open and examine the substrate and back side of blistered paint. If only the newest coat of paint is blistered, the blister was probably caused by heat. If the peeled blister contains several coats of paint and the bare surface is exposed, the blister was probably caused by moisture. Remove blisters by scraping, sanding or pressure-washing down to underlying coats of paint or primer. 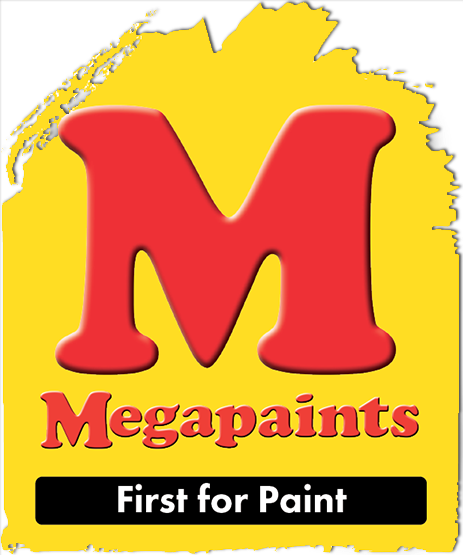 Repaint the surface with a high-quality interior/exterior paint (make sure the surface temperature is below 90º F). Find the best paints suited for your project. Repair loose caulking and improve ventilation of the building to prevent a recurring problem. Remove the blisters by scraping or sanding down to the bare surface. Prime all bare areas with a high-quality primer. Repaint the surface with a high-quality paint in the desired finish.